With the advent of autumn, many outdoor patios across the country are closing up for the season. 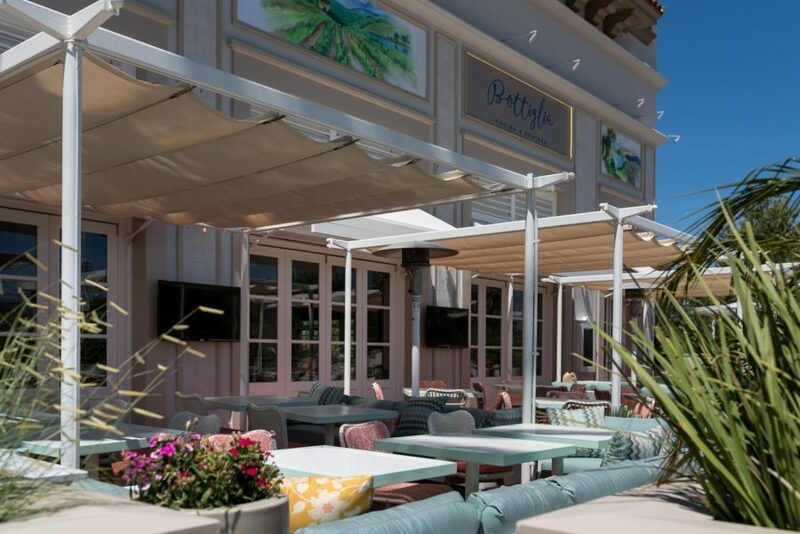 But if you love dining al fresco, we’ve got great news: Bottiglia Cucina & Enoteca, we’ve got a legendary Las Vegas patio that is wide open for your dining enjoyment. Here, we’ll clue you in on just a few of the reasons why our outdoor patio can’t be missed! 1. The weather is perfect for outdoor dining. 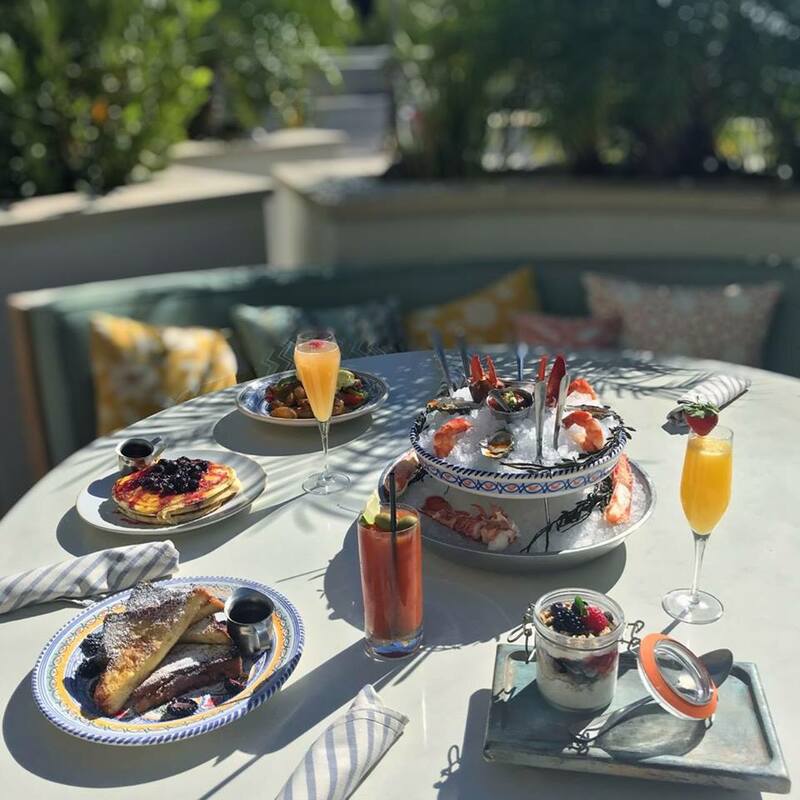 in Las Vegas, where it rarely dips below 60 degrees even in the dead of winter, the temperate climate means that outdoor dining is an option for most of the year. Sure, we are in the desert, and it can get chilly in the evening. But don’t worry: we’ve got you covered with generous fire pits that will keep you cozy while you connect with friends during happy hour or linger over one last glass of wine. So what’ll it be: red, white, or rosé? 2. It’s a peaceful and serene getaway. Our outdoor patio is the perfect place to wine–er, wind–down. 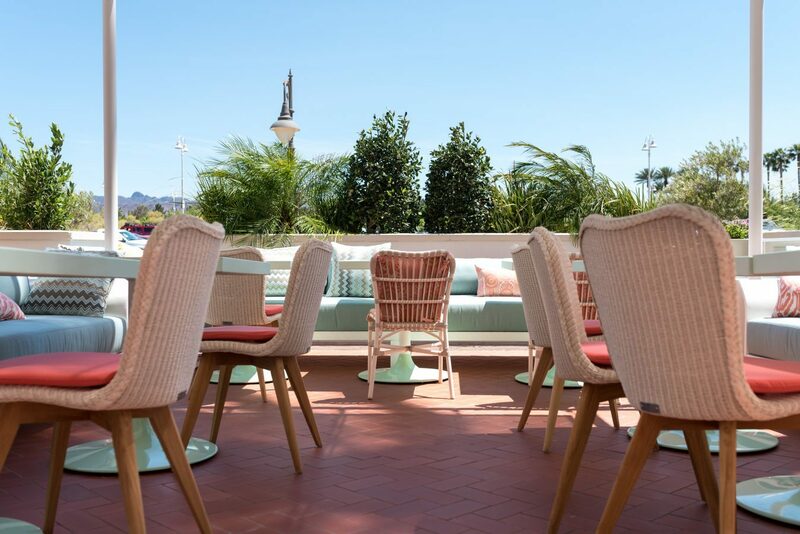 The impeccably designed outdoor space, just like our interior, is inspired by Italy’s famed Amalfi Coast, and boasts an airy, welcoming environment. Even within the thick of it all, you’ll feel as if you’re miles away. With a beautiful view of the Green Valley Ranch, it’s not hard to imagine that you’re enjoying an Italian escape while you sip a glass of wine (or two) from our expertly curated menu and enjoy truly fantastic Italian dishes like Lobster Fra’ Diavolo, Pappardelle Bolognese, Veal Marsala, and so many more. 3. Food just tastes better outdoors. There’s a simple kind of magic that takes over the palate when you eat outdoors. Why is it that everything tastes better when eaten outdoors? There are theories, of course. Some say that it’s because the senses are heightened when eating outside due to the added elements of the smells and sensations you experience when dining outside. Others argue that it’s the novelty of eating in a space that differs from the usual indoor table setting. See for yourself how good it tastes to feast on dishes like our Chicken Parmesan, Rigatoni Sausage, or Vegan Spaghetti Bolognese while enjoying the great outdoors from our patio! 4. Better social media shots. If you don’t post your meal on social media, did it really happen? These days, it’s all about documenting the experience, and Bottiglia’s patio is the perfect place to do it. Food and people both look more vibrant in photos taken in natural light. That means our patio is the ideal spot to get picture-perfect! 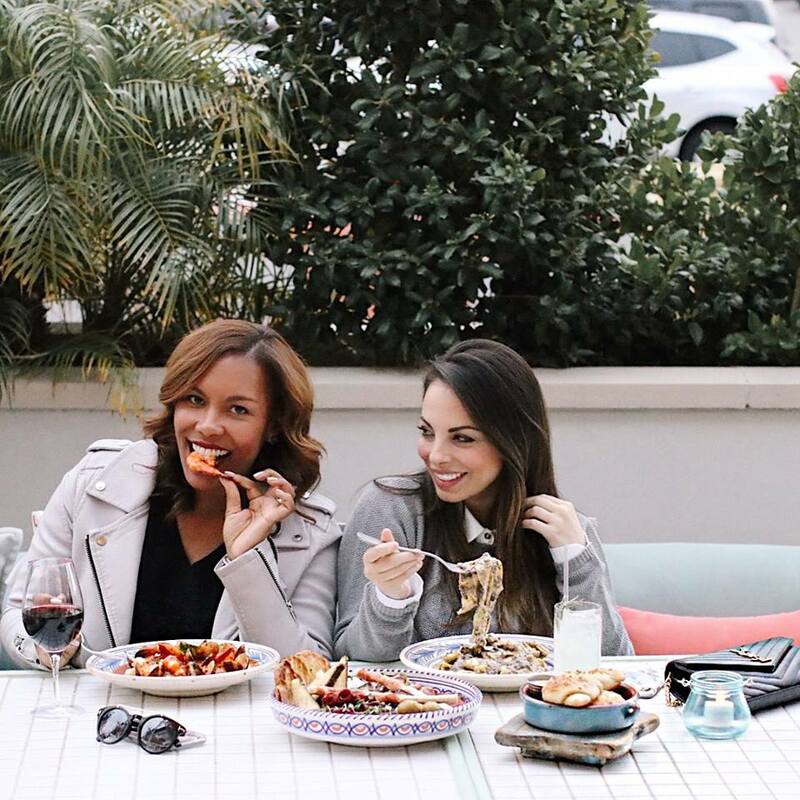 Whether you’re posting a pic of your pasta entree on Instagram or a photo of you with your besties enjoying wine, you’re bound to garner more likes when documenting the moment from our patio. 5. It’s kind of a big deal. Not to brag, but Bottiglia’s patio is kind of famous. Conclusion: The beautiful patio at Bottiglia Cucina & Enoteca is a can’t-be-missed experience. We hope that you’ll visit our beautiful Green Valley Ranch Italian restaurant soon so that you can enjoy the view and the ambiance for yourself! Have you dined on Bottiglia’s patio?